On Friday, October 21, 2016 The Harvester Performance Center will host The POCO PINK PARTY to bring awareness and raise funds for the fight against breast cancer. Breast Cancer is most frequently diagnosed cancer in women. Breast Cancer ranks second as a cause of death in women in the United States. 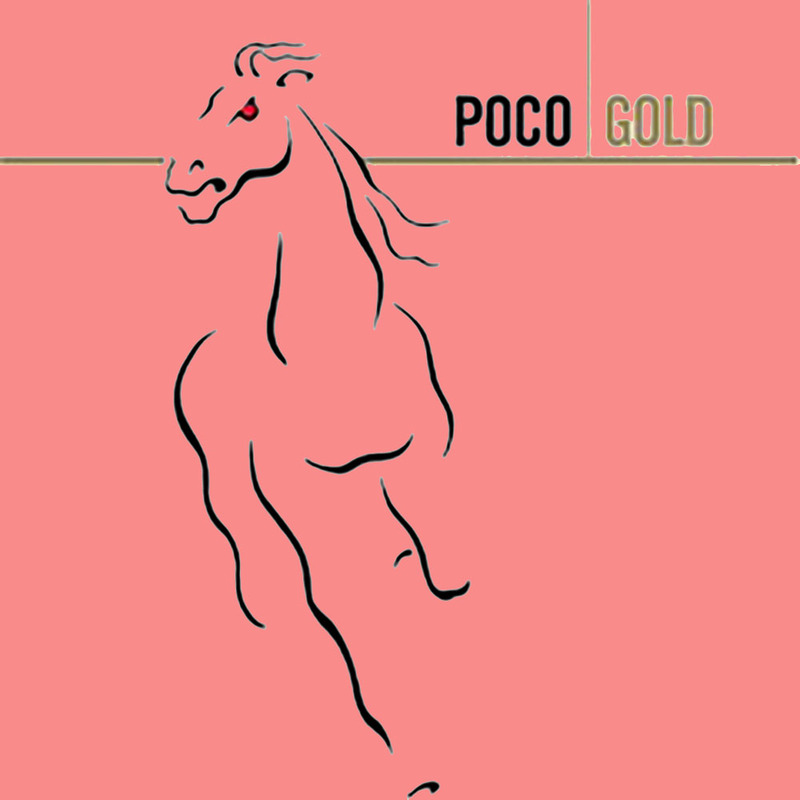 For over45 years, POCO has been making music in the classic country rock sound they helped define in the late ‘60’s, a sound that inspired other acts to follow suit – bands such as The Eagles, Firefall, The Little River Band and PurePrairie League. But to persist across six decades, you need to have a rabid fan base that considers your music to be a soundtrack to their lives, or continue to evolve and refine your sound while staying true to your roots. For founder Jock Bartley, Firefall is a 40 year labor of love. Their layered harmonies backed by driving rhythms transcends many genres from rock to country to AC and brought the band platinum and gold success with such hits as “You Are The Woman”, “Strange Way” and “Just Remember I Love You”. 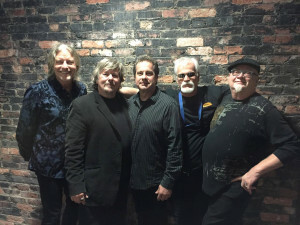 Other major Firefall radio hits include “Cinderella”, “Goodbye I Love You”, “Livin’ Ain’t Livin” and “Mexico”. 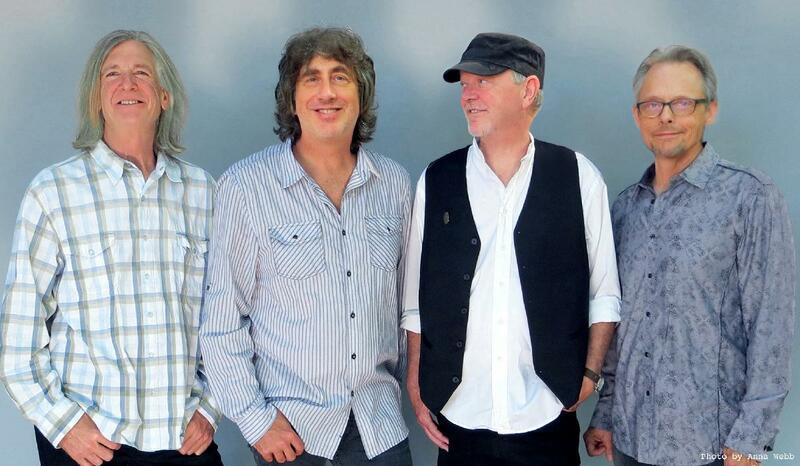 Extensive touring with Fleetwood Mac, The Doobie Brothers, Chicago, America and many others.